There are no reviews of Blu Mediterraneo Chinotto di Liguria — why not be the first? 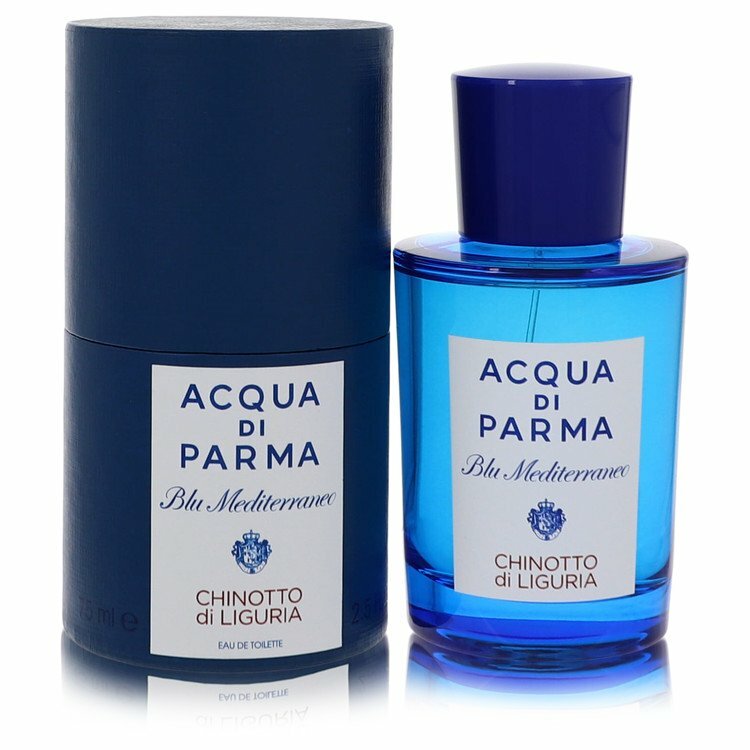 There are no member images of Blu Mediterraneo Chinotto di Liguria yet. Why not be the first?